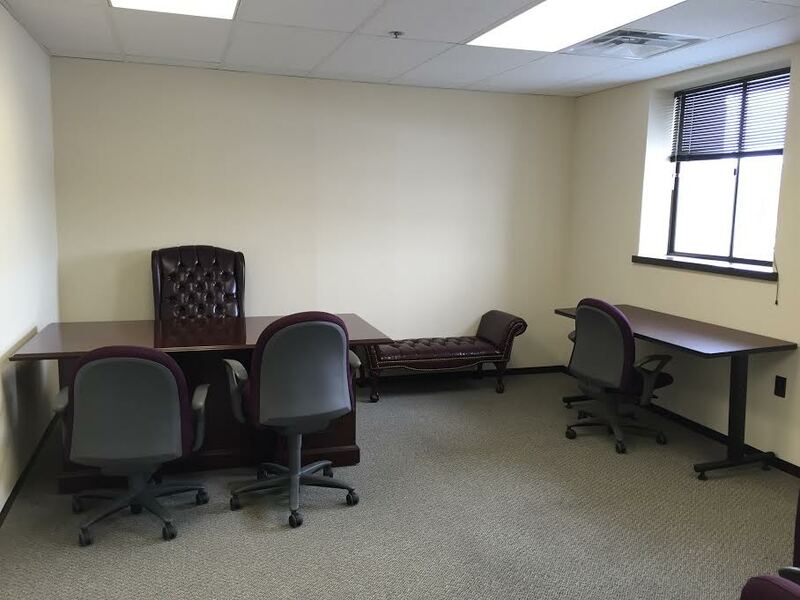 WOBURN, MA 3/12/15 – RCS Behavioral & Educational Consulting has recently added an office in Woburn, MA to accommodate the increasing need for services for young children with autism. This space is an addition to the company’s headquarters at 6 Strathmore Road in Natick, MA and is home to RCS’ rapidly expanding Early Childhood division. Founded in 1997 by Louis Ranieri and Denise Rizzo, RCS Behavioral & Educational Consulting provides highly individualized educational and behavioral services to children with Autism and other developmental disabilities from birth through the age of 22. The company supports children and youth in their home and school environments to help each child develop important skills to reach their full potential. RCS’ Early Childhood division focuses on delivering services to children from birth through 6 years of age through the Rising Stars Integrated Preschool Program in Natick, Early Intervention services in the North Shore region, and traditional in-home and in-school consulting services through districts and insurance. The Early Childhood Clinical Team is comprised of Board Certified Behavior Analysts and Behavior Therapists with expertise working with young children and is led by Director of Early Childhood Programs, Allison Genovese and Clinical Director, Tiffany Szymanski. RCS’ new office is located at the Cummings Properties’ 10 Tower Office Park in Woburn and was generously furnished through a donation from Jim Souls, J.D., Owner/Director of Chyten Educational Services of Millis, MA. Visit RCS Behavioral & Educational Consulting on the web at www.RCSconsultingNE.com or call 508-650-5990 for more information. Office set up and furniture. Furniture donated by Chyten Educational Services in Millis. 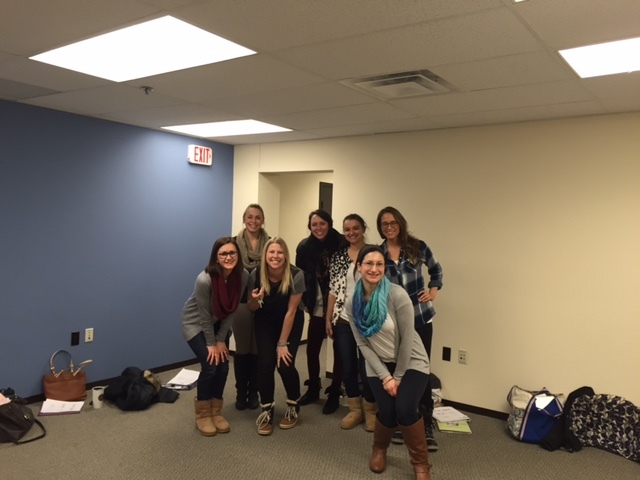 RCS’ Early Childhood staff hold their first meeting at the new office.